The last thing people think about when they hire a full service moving company is that there might be limitations to full service. 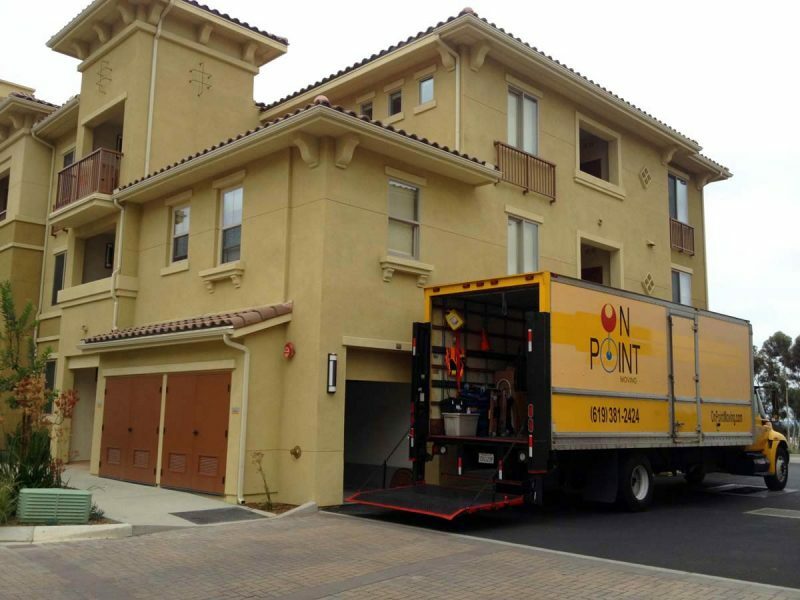 Items that are typically left out of the mover’s hands are due to liability and are defined by the moving company. 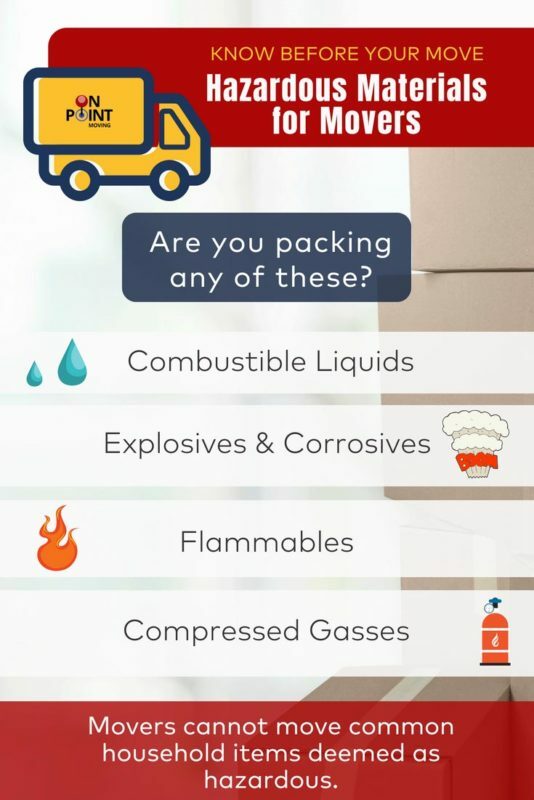 Other items, however, are defined as hazardous by the U.S. Secretary of Transportation and cannot legally be moved by your movers as a safety measure. Before the movers arrive make sure you are aware and understand what those items are to avoid any hiccups on the day of your move. Keep in mind most movers will not move under packed boxes due to the vulnerability of the contents inside; the integrity of the box is compromised and often times collapses during the move causing breakage to packed items. Other items you should plan on bringing with you are high value items, medication and documents.